While wielding a sword with both hands can result in more powerful strikes, there are certain advantages in using a single-handed weapon. 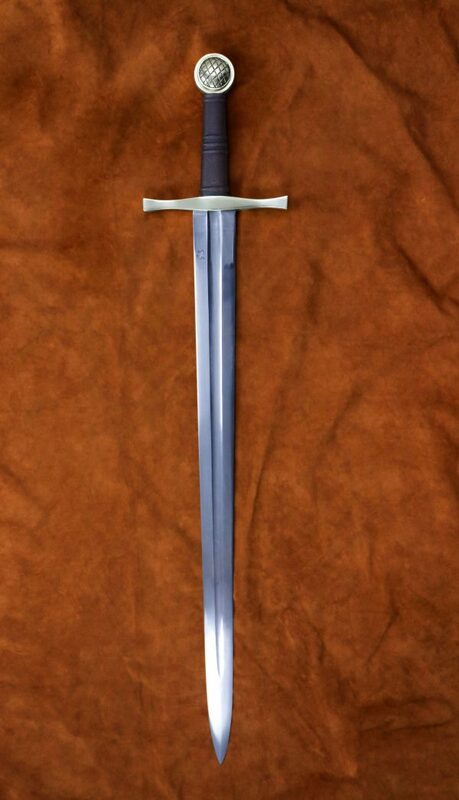 One handed swords are typically lighter than their two handed counterparts, able to strike and return to guard quickly. 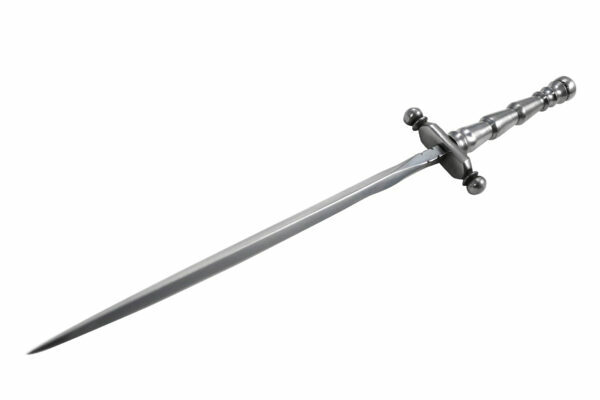 There are a wide variety of techniques that can be effectively used by single handed swords, making them a duelling favourite for many. In addition, leaving the off hand free allows the use of a shield or secondary weapon such as a dagger or an axe, much as the Vikings did. 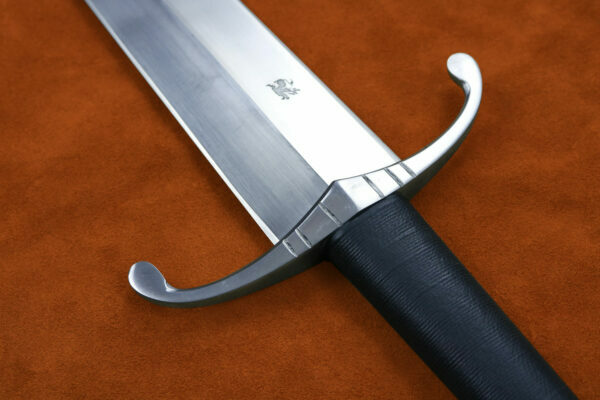 Darksword Armory’s one handed swords are hand forged, expertly designed weapons. The blades are made from the same dual hardened steel as the more robust two handed offerings, but are typically shorter and with lower point of balance. This means they are livelier in the hand and able to perform complex maneuvers from many different schools of combat. 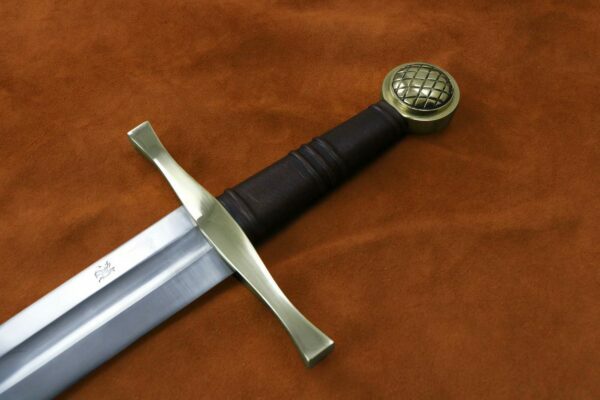 For regular use or display, swords in this category are sure to impress.